Netflix’s rise to the top of the pile has made it synonymous with TV viewing to the extent its globe-trekking growth seems irrepressible. The firm, founded in 1997 as a DVD mailing company, has pivoted from its roots, now delivering the movie library and TV Shows directly to consumers across a plethora of devices. It’s meteoric rise, cemented by acquiring – or creating – those must-see shows which are now the staple of water-cooler discussions in atypical offices, has secured Netflix as a household name. 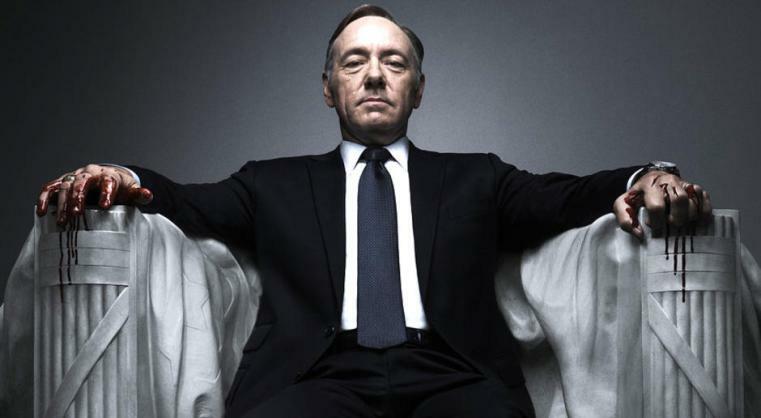 Original shows like House of Cards, Orange is the New Black, Daredevil and Marco Polo are mass consumed across the world – with Netflix aiming to be available in colossal 200 markets by 2016. There are five factors behind this push.